Dr Lalita is an enthusiastic Nephrologist . She graduated in 1995 from Faculty of Medicine Chiangmai University, the best university in northernThailand where she also completed residency training in Internal Medicine in 2001. Her special interests in Kidney diseases, Dialysis – Apheresis and Kidney Transplantation brought her to Fellowship training in Nephrology at Rajavithi Hospital, Ministry of Public Health ,Bangkok,Thailand and training was completed in 2003. Since 2003 Dr. Lalita has been qualified as well trained Nephrologist and started her professional work as the Nephrologist at Bangkok Hospital Phuket. She pay special interests in Critical care Nephrology including Acute kidney injury, Acute intermittent and sustained low efficiency hemodialysis, Continuous renal replacement therapy, Therapeutic Apheresis , Liver dialysis ,also experiences in Chronic hemodialysis more than 2000 sessions per year and in many aspects of Kidney diseases . She and her dialysis team were dedicated to save Tsunami victims with dialysis treatment in 2004 . She also is the first one who initiate successful kidney transplantation in Andaman region that promote Bangkok Hospital Phuket to become the excellent center for kidney diseases in the south of Thailand. 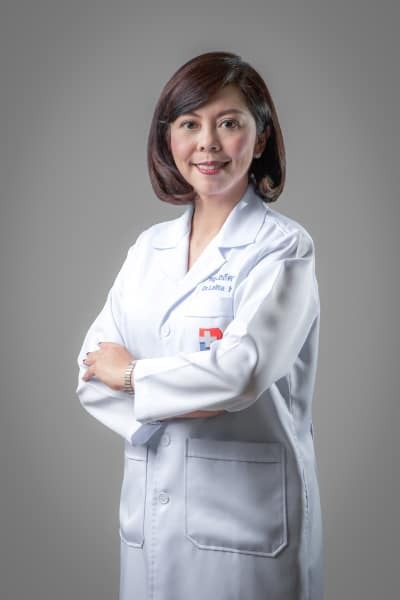 Dr.Lalita is an active membership of both Thai and International Academic Societies including Thai Medical Council ,Thai Medical Association, The Royal College of Physician of Thailand, The Nephrology Society of Thailand, The Thai and International Transplantation society . She currently works as a full-time Nephrologist at Bangkok Hospital Phuket, serving local and international patients with professional skills and excellent service.